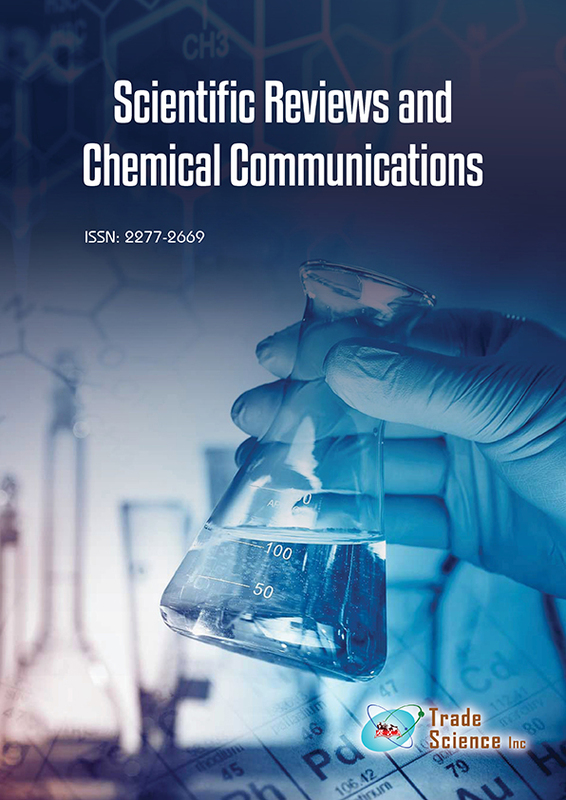 In the present paper, we report D.C. conductivity on the composite of conducting polymer polyaniline (PANI) with nano crystalline SnO2 powder. The D.C. conductivity of (PANI-SnO2) composite has been investigated. The PANI samples with SnO2 are prepared with different (10, 12, 15, 20, 25) wt%. The experimental results showed that the D.C. electrical conductivity increased with increasing the tin oxide (SnO2) concentration and temperature. The nanosize Tin oxide is prepared in the laboratory from SnCl4 & ammonia solution. The polyaniline conducting polymer is synthesized by chemical oxidation method using ammonium persulfate as oxidizing agent. The 20 wt % of nanosize tin oxide (SnO2) powder was added in solution during the synthesis of polyaniline. TEM (Transmission electron microscopy) results shows the particle size of SnO2 in the range of 10-20 nm.